Home » british , competition , container , cossack , destroyer , economic flags , giveaways , world of warships » World of Warships Asia: Mid Autumn Missions Festival Royal Navy Containers. 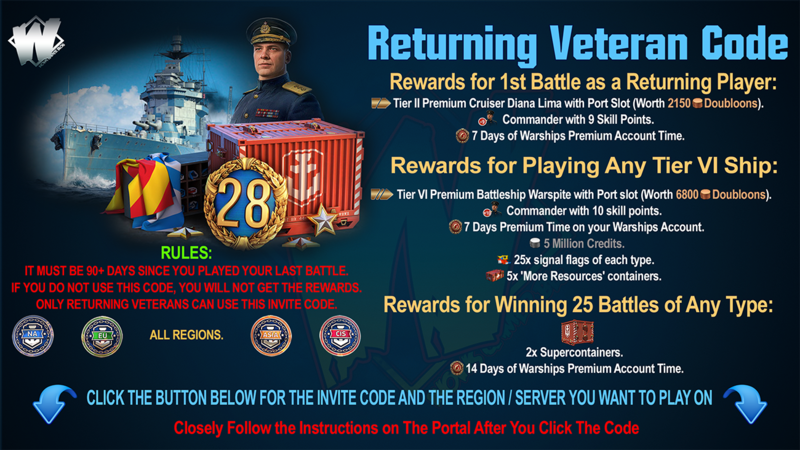 World of Warships Asia: Mid Autumn Missions Festival Royal Navy Containers. Mid Autumn Missions Festival Royal Navy Containers. In order to celebrate the Mid-Autumn Festival, we have prepared various community activities. 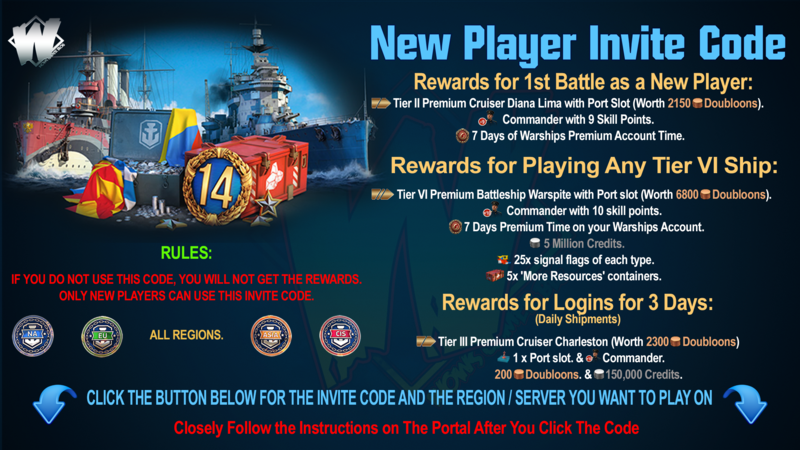 You can get more rewards when you play "Battleship World" in the Mid-Autumn Festival! During the event period, the total number of basic experience values ​​for the entire Asia Pacific region will reach the following values, and all players will receive the following rewards! Rewards are only available to players who log in during the event. During the event period, your basic experience value will reach the following values ​​and you will receive the following rewards. Please note: If you already have a "Grateful Flag", you will not receive any 3,000 basic experience points. Activity 3: The best captain! 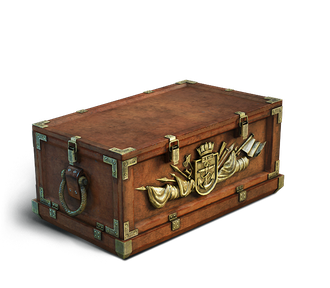 Become the best captain during the event and get VII Boise . The captain with the highest cumulative damage value during the activity. During the activity, the captain with the highest defensive damage value is accumulated. The captain with the highest number of detections during the activity . During the event, the captain of the most armored area was hit. During the event, he obtained the highest number of Kraken achievements. In a battle, reach the highest basic experience value. Activity is limited to three random battle with rankings battle. Activity 4: Share the Mid-Autumn Festival of Battleship World. Share this event in Battleship World on your social media and leave your link. 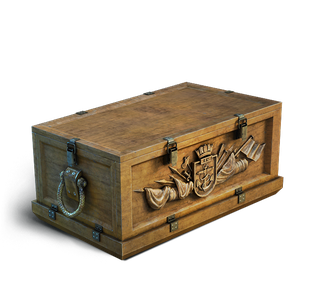 We will send to a champion VII Nueve de Julio.And send Royal Navy value-added containers to 10 random winners . Please refer to the following forum link for details. The results of the event will be announced on September 28, 2018. 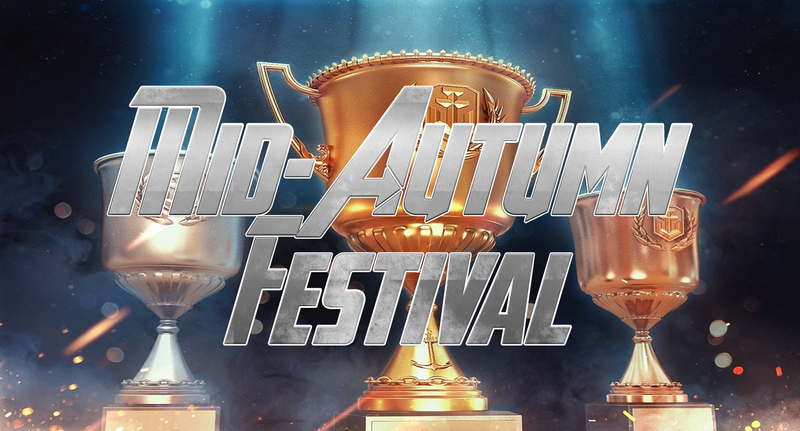 Come and celebrate the Mid-Autumn Festival with Battleship World!